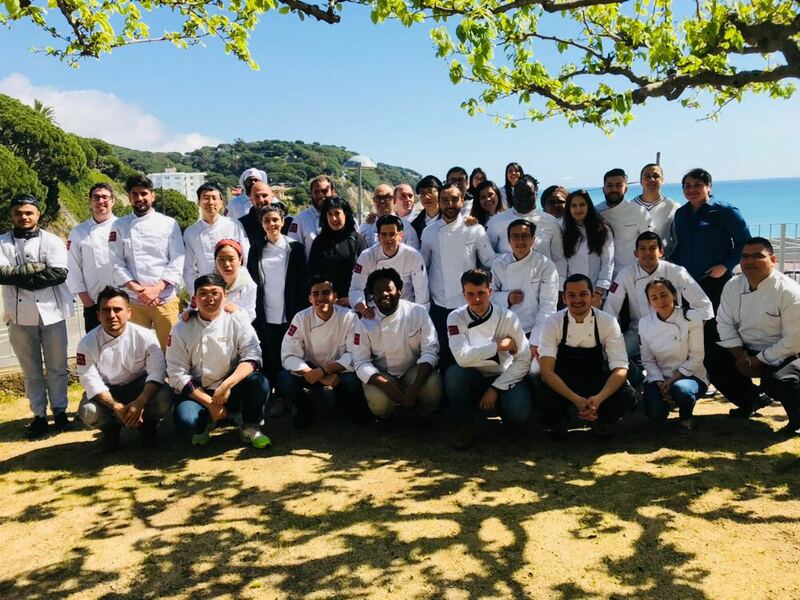 This week we have had the privilege to receive Miquel Aldana, the head chef at Tresmacarrons Restaurant (El Masnou). 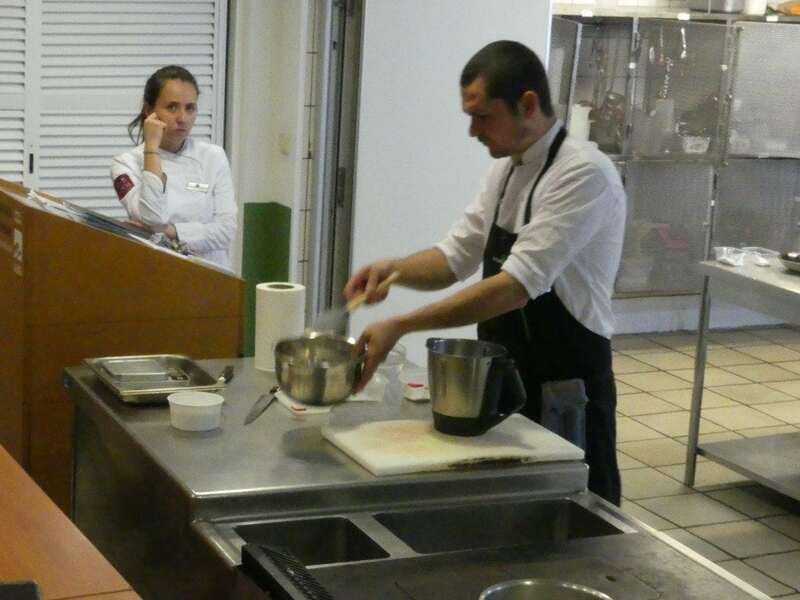 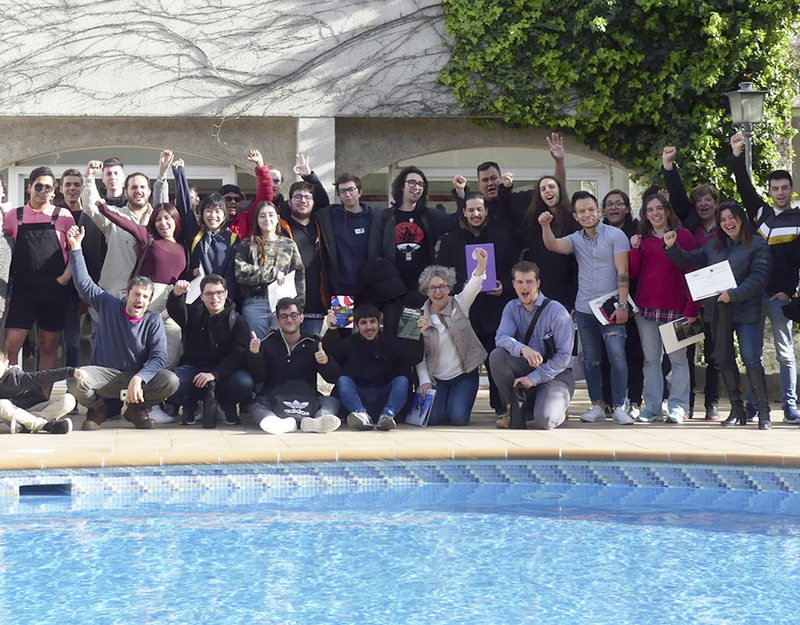 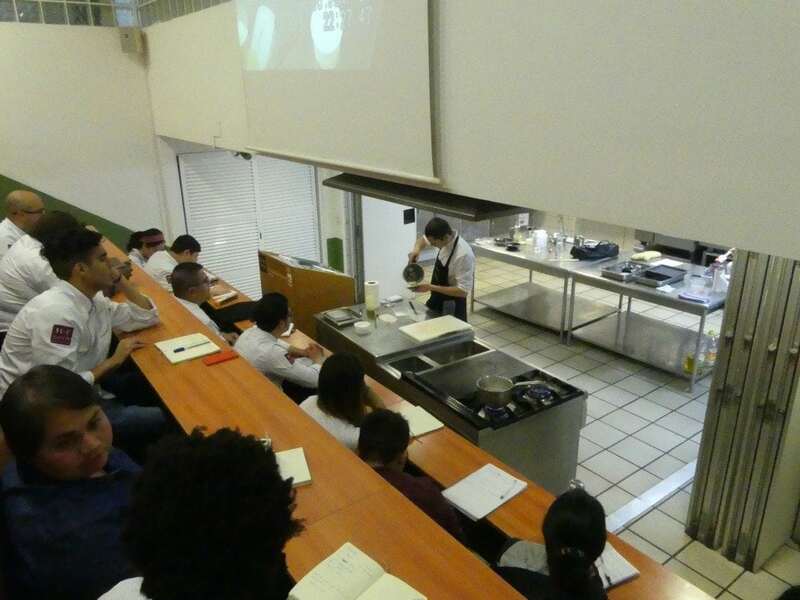 Miquel, an EUHT StPOL ex-student, has returned to the school which offered a jump-start to his carrer, to offer a Masterclass to the current students of the Master in Culinary Arts and Kitchen Management and of the Máster en Artes Culinarias y Dirección de Cocina. 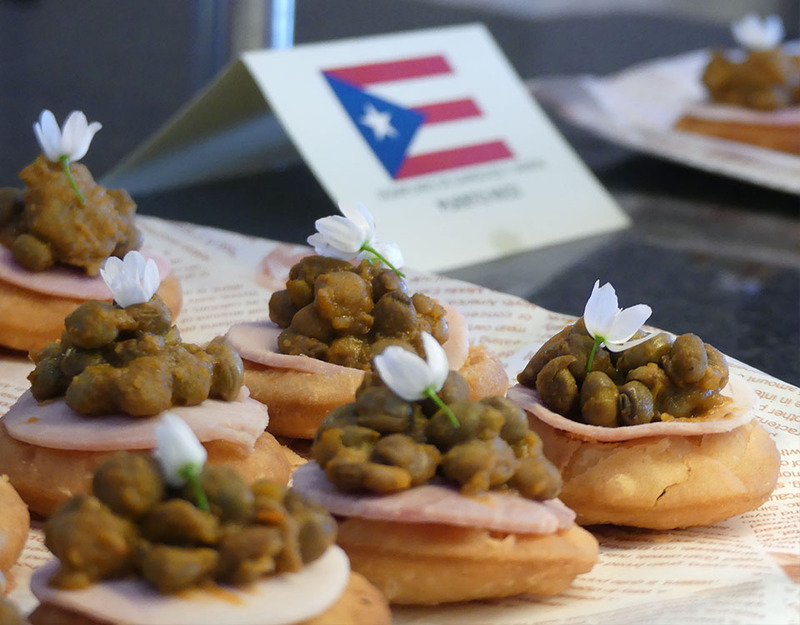 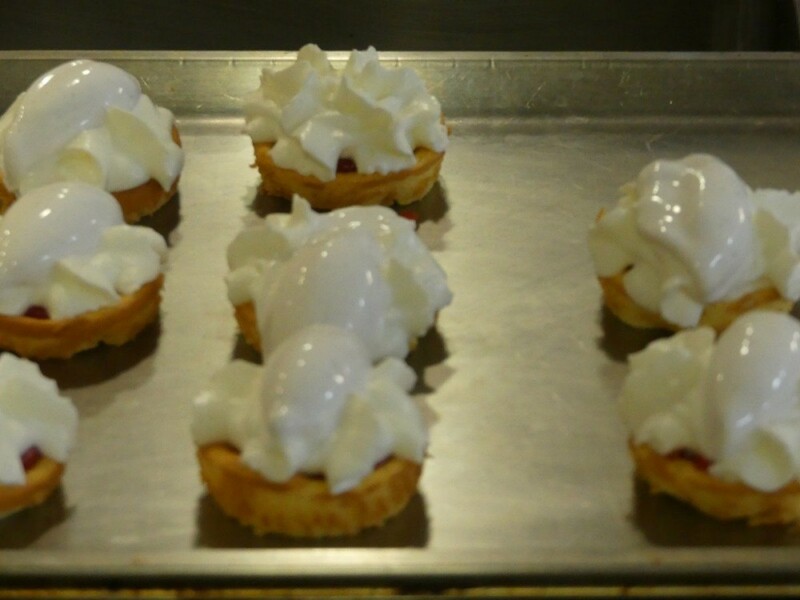 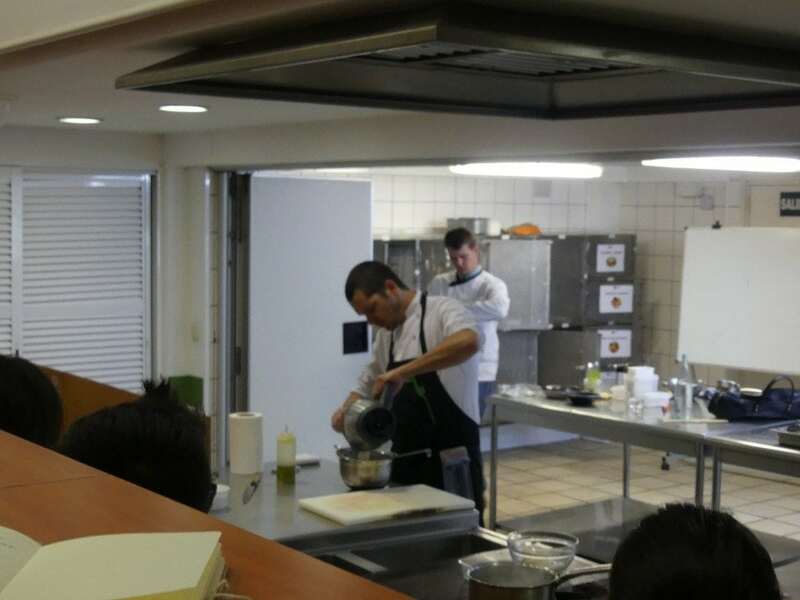 During the Masterclass, Miquel Aldana effectively shared his passion for cooking with the students. 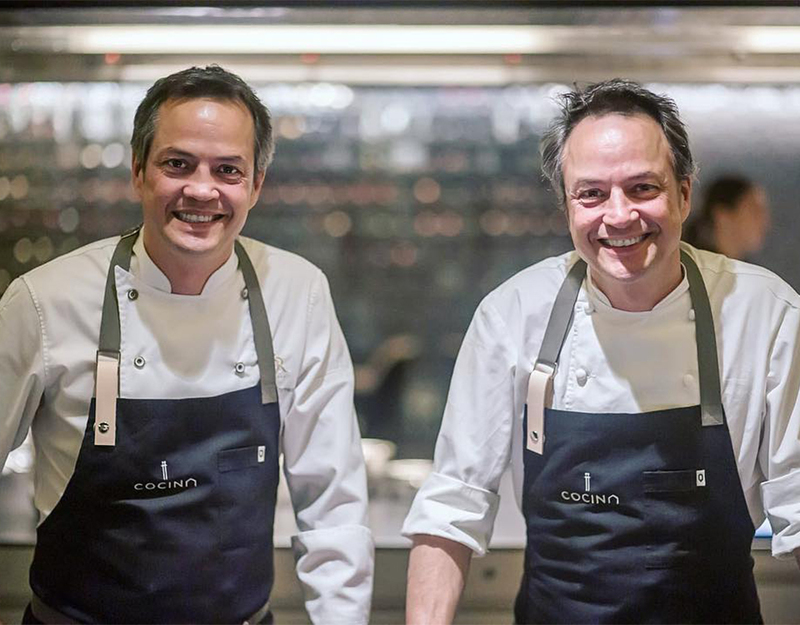 Tresmacarrons Restaurant, with one Michelin Star, is a great example of traditional catalan cuisine, developed on the basis of maximum quality seasonal products. 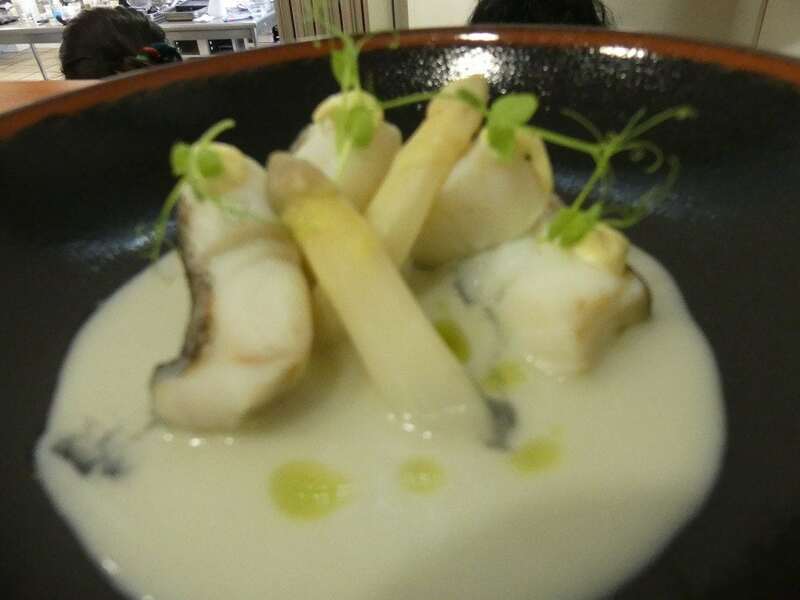 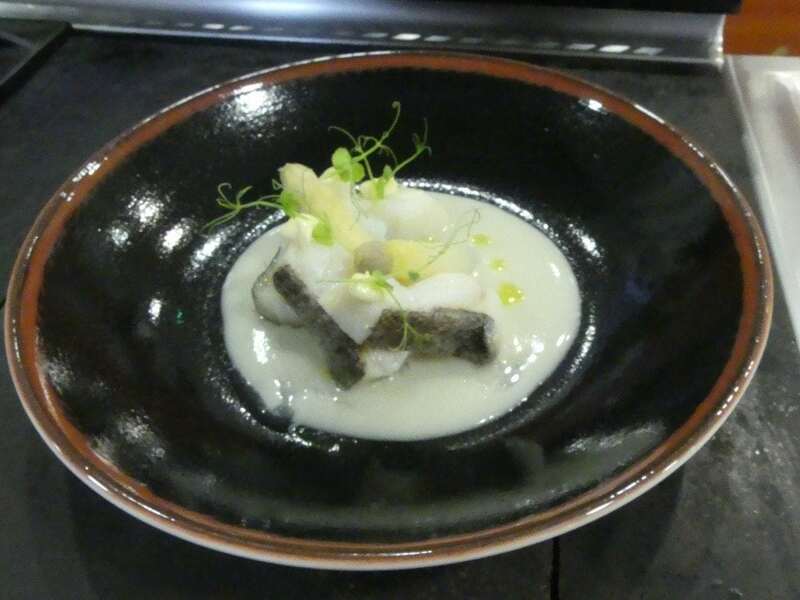 His modest cuisine, based on local produce, has been revealed in the demonstration of two of the dishes offered on his menu: cod with asparagus textures and strawberry cheesecake.